A previously healthy 12-year-old girl presented with severe headache for 2 weeks. On physical examination, there was finger clubbing without apparent cyanosis. Neurological examination revealed only papiledema without focal neurologic signs. Cerebral magnetic resonance imaging showed the characteristic features of brain abscess in the left frontal lobe. 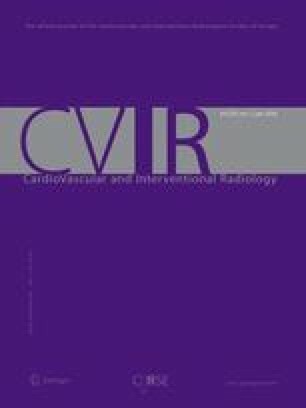 Cardiologic workup to exclude a right-to-left shunt showed an abnormality of the systemic venous drainage: presence of isolated left superior vena cava draining into the left atrium in the absence of coronary sinus and atrial septal defect. This anomaly is rare, because only a few other cases have been reported.